Have a party or get together coming up? Ready to celebrate Back to School with the kids and their friends? Allow me and Domino’s to feed your guests and take one thing off your plate! 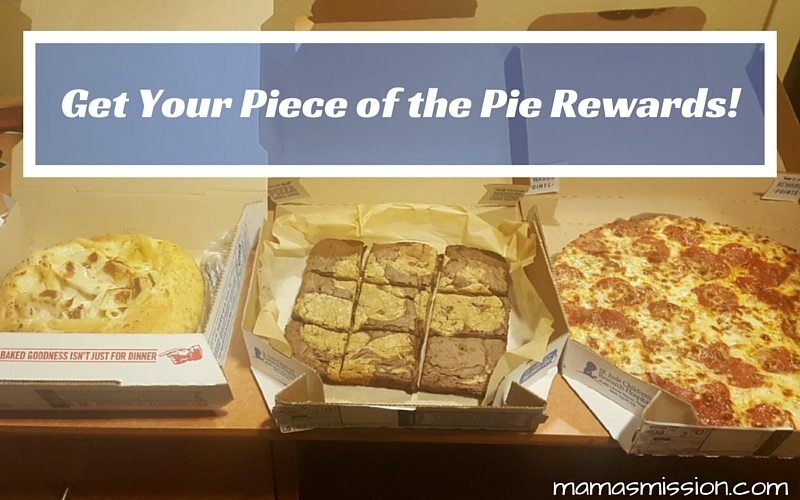 Last week I told you all about the new Domino’s Piece of the Pie Rewards – and how you can earn one free medium two-topping pizza for every six orders you place. Cool right? Now it’s time to celebrate with generous folks at Domino’s. Get Your Piece of the Pie Rewards and Eat It Too! A huge thank you to Domino’s for sponsoring today’s story and allowing me to share with you how we are racking up the points and earning free pizza with their Piece of the Pie Rewards program. As a family we usually order pizza about once a week – the girls love it just as much as their Papa, and we totally have a like father like daughter thing going on here. Having a party? Order Pizza. Having a get together? Order Pizza. Don’t feel like cooking? Order Pizza. Hurry up and claim yours now! 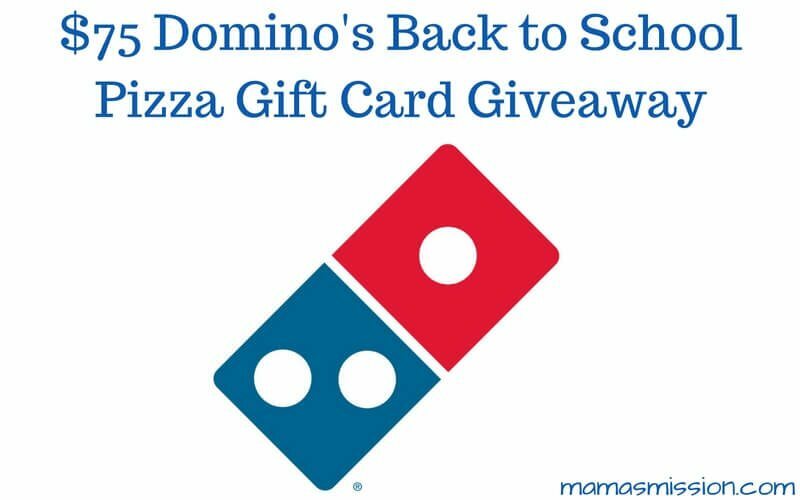 Click here for your $5 Gift Card from Dominos.